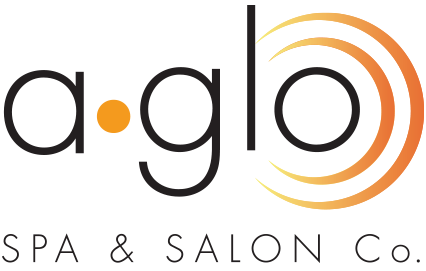 A•Glo Spa & Salon is an Aveda Concept full service salon and spa for both women and men located at 3023 Milton Avenue in Janesville. 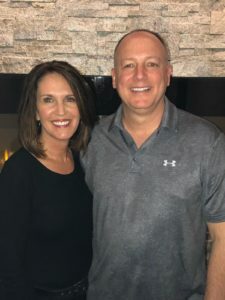 Christi Newell first opened the Spa at Riverfront in downtown Janesville in 1999; Christi’s husband, Allan Newell, joined the operations in 2001. Its name was changed in 2010 to A•Glo Spa & Salon, in anticipation of an upcoming location change. The name came about mainly in honor of Christi’s mom, Gloria, who worked part-time at “the spa.” She was known by some as Glo or Glo-Glo and was Christi’s biggest cheerleader in this business and in life. She passed away in 2008 after a short battle with leukemia. The definition of “aglow” is “radiant, or having an outward sign of good feelings.” The combination of this definition and Christi’s memories with her mom, makes the business name so very appropriate. Christi worked in the healthcare industry for several years, gaining clinical, organizational, and leadership experience. Always having an interest in the beauty industry, the combination of salon, spa, and laser hair removal services allowed her to combine both worlds. Christi’s first business in the field was Christi’s Electrolysis; she then moved into the laser hair removal (True Laser) and spa/salon business. 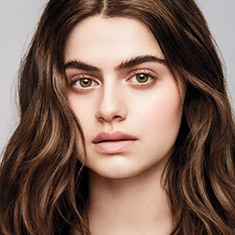 A•Glo Spa & Salon offers haircuts, hair color, facials, waxing, makeup, lash extensions, massages, manicures, pedicures, and the full line of Aveda products. We have five treatment rooms for massage, facials, and waxing, six salon chairs, three manicure stations and three pedicure thrones. We employ 35 awesome team members in a variety of roles, in a clean and contemporary environment with a big city feel, but small town friendliness, hospitality, and pricing. A•Glo Spa & Salon has been a recipient of numerous Janesville Gazette Readers’ Choice Awards. A•Glo Spa & Salon participates in many community fundraisers, happy to bless those who have experienced loss or difficult situations. In addition, the Newells have a strong connection with their “Candles for Clean Water” program. Locally sourced, high quality candles are offered for sale at A•Glo Spa & Salon Co. with 100% of the proceeds being donated to charity: water, a non-profit organization bringing clean and safe drinking water to people in developing countries. To learn more, visit: charitywater.org. 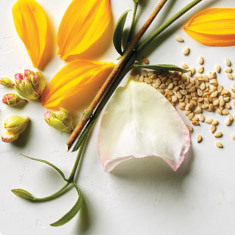 A•Glo Spa & Salon is pleased to have been a part of the Janesville and Rock County community since 1999 and is appreciative of both our loyal guests and the new guests we meet every day. 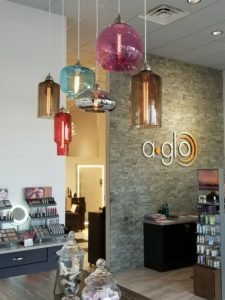 a·glo spa & Salon Co.